Some time ago, business went global. 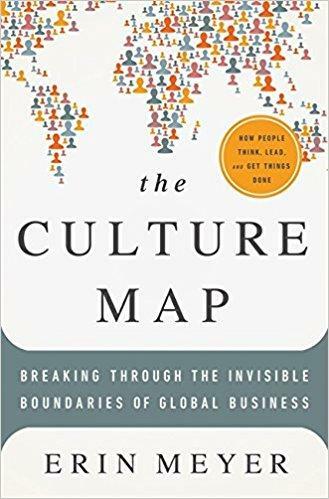 Who Should Read “The Culture Map”? And Why? It’s only common knowledge that cultures significantly differ from each other and what’s complimentary or conventional in one may be rude and eccentric in another. If you are a business executive, failing to address this issue may cost you deals worth millions of dollars. However, even though “The Culture Map” is explicitly written for leaders of international teams who want to rise above cultural clashes in the workplace, Erin Meyer’s exceptional book may help anyone who wants to improve his or her communications skills as well. Erin Meyer is a Minnesota-born American author and a professor of Cross-Cultural Management at INSEAD in Paris, where she currently lives with her husband and two sons. She developed her interest in cultural differences while volunteering for Peace Corps in Botswana. Before moving to Paris, Meyer also worked at McKesson, HBOC, and Aperian Global. 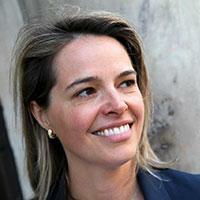 In 2013 “Business Inc.” selected her as one of the ten best business school professors worldwide. “The Culture Map” – her only book so far – was published the following year and was met with wide critical acclaim. At the heart of Erin Meyer’s exceptional book, “The Culture Map,” is an “eight-scale model” which should help managers and leaders of culturally diverse teams improve their effectiveness by offering them a platform to analyze the positioning of one culture relative to another and, thus, correctly decode the meaning of some actions and gestures. Meyer dedicates a chapter to each of these eight areas. And so should we a key lesson – each one borrowing the title of the relevant chapter! 5. Big D or Little d: Who Decides, and How? Communication is a complex thing. Just listen to a British comedian comparing American and British movies, or an American comparing the humor of both countries. According to Erin Meyer, the reason why Americans have trouble understanding British humor and the British consider American humor all but stupid is fairly simple. Namely, the US is a low-context country (in fact, the lowest one), and the UK is a middle-context nation. In other words, Americans say everything they mean, and the British leave some of it to the context. Japan is on the other side of the spectrum: it’s the highest-context country, closely followed by other East Asian nations, such as Korea, China, and Indonesia. In their cases, most of the communication is implicit. This is because different nations evaluate differently – anywhere from giving direct to indirect negative feedback. You’ll get direct negative feedback in Russia and Germany too, but the Americans, just like the British, will sugarcoat it. There’s a high chance you won’t even know what kind of a feedback you’ve gotten from a Japanese executive since Japan is not only the highest-context country but also the least direct one in giving negative feedback. Persuasion is an art – but what kind of art depends on the country you’re in. In fact, Erin Meyer says that there’s so much difference between Asian countries and European-influenced cultures, that “an entirely different frame of reference, unrelated to the Persuading scale, comes into play” when we’re talking about Asia. In a nutshell, Asian countries are more holistic and want to know how things connect with the environment (the big picture), while Western countries are more specific and react better to detailed instructions. Within the latter, old countries such as Italy and France are why-oriented (principles-first), and the newest countries (US, Canada, Australia) are more concerned with the how’s (application-first). the extent to which the less powerful members of organizations accept and expect that power is distributed unequally. Unlike the egalitarian North, the East is strictly hierarchical: in Japan, it will be a mindless act to disagree with your superior. Big D or Little d: Who Decides, and How? Expectedly, egalitarian cultures usually make important decisions consensually and respect the opinion of every member in the group; however, so do the hierarchical Japanese, who actually rank highest at one end of the deciding spectrum, since their directorial boards are flat structures. Their nearest neighbors, China, is on the other end of the spectrum, just second to Nigeria in terms of top-down deciding. There – as well as in India and Russia – decisions are made by individuals, and the others simply follow. There are two types of trust: cognitive and affective. Cognitive trust stems from knowledge: you know that someone is capable of doing a job based on his previous record. Affective trust has a lot more to do with the future: you expect someone to do a good job, merely because you’re close to him and her and you believe that, for personal reasons, he/she will not disappoint you. Cognitive trust is task-based, and if you are an American, you know what it means: business is business. Affective trust is relationship-based and is shared through meals and drinks over the long term in Nigeria, Saudi Arabia, India, and China. The art of disagreement may be dying – or, who knows, it may have just taken a different form! Because, historically and traditionally, nations disagree differently. In Israel and France – and to a lesser extent in Germany and Russia – you are expected to get confrontational, and this will not impact the relationship in any negative way. However, you are better off avoiding confrontation altogether in East Asian countries, since it is harshly frowned upon. 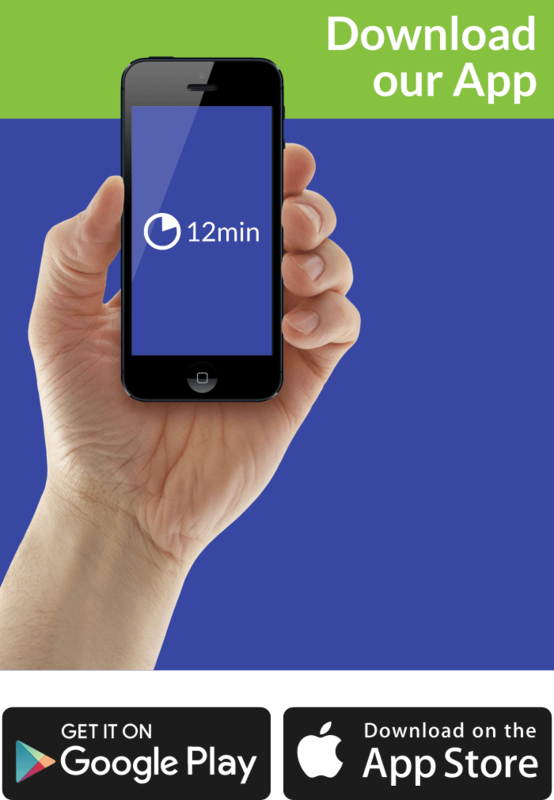 You can be on time if you live in Switzerland, Germany, and Japan – countries which respect the idea of linear time and believe in sequential steps, promptness and strict adherence to deadlines. However, that’s not the case with Saudi Arabia, Nigeria, Kenya, and India, where adaptability is much more important and time is flexible. In other words, as strange as it may sound to you, if you are a German in Nigeria, your Nigerian friend isn’t wrong if he/she comes 32 minutes after the agreed time. You are wrong to have expected him/her to come on time. “The Culture Map” is a unique book – so it’s unsurprising that it was met with positive reviews from the public and professional reviewers alike. “Inc.” called it “superb,” and we share the magazine’s opinion. And that’s even though we are not leaders of an international team or CEOs of a multinational conglomerate. But thanks to Meyer – now we can travel much more safely and relaxed!